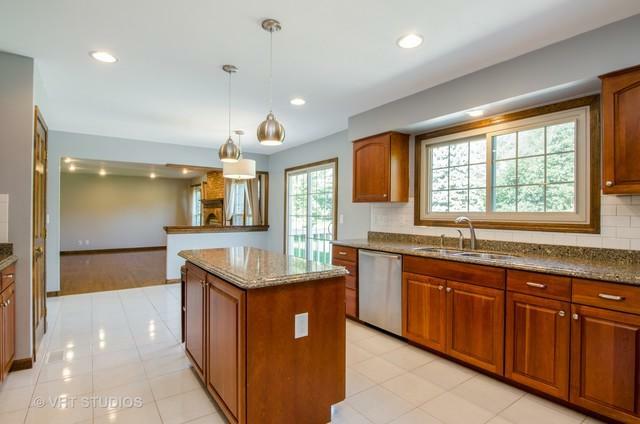 Immaculate and beautifully decorated with the extras a discriminating buyer looks for. 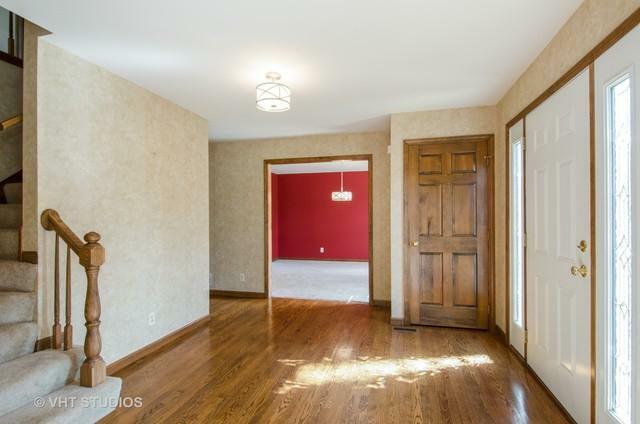 Beautiful flooring, six panel doors, stained woodwork, gleaming hardwood, luxurious carpet. Beautiful yard and deck. 5 minutes from the train and the charming village of Crystal Lake. Cambria counter tops in Kit.,mast. bath. 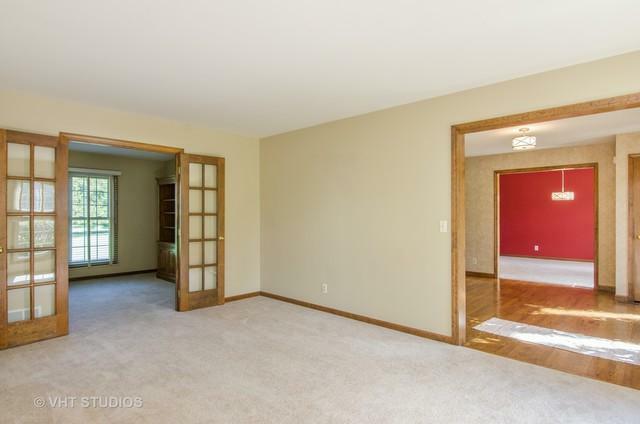 Newer Windows, Very nicely Finished Basement with full bath. New circuit board in furnace. New Hot water heater. Invisible fence recently installed. 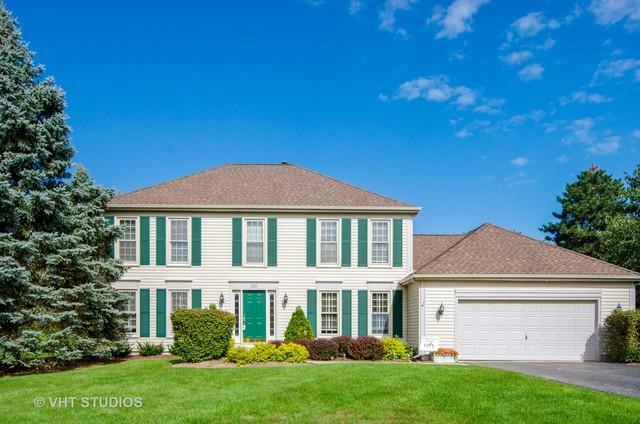 Sold by Re/Max Unlimited Northwest.